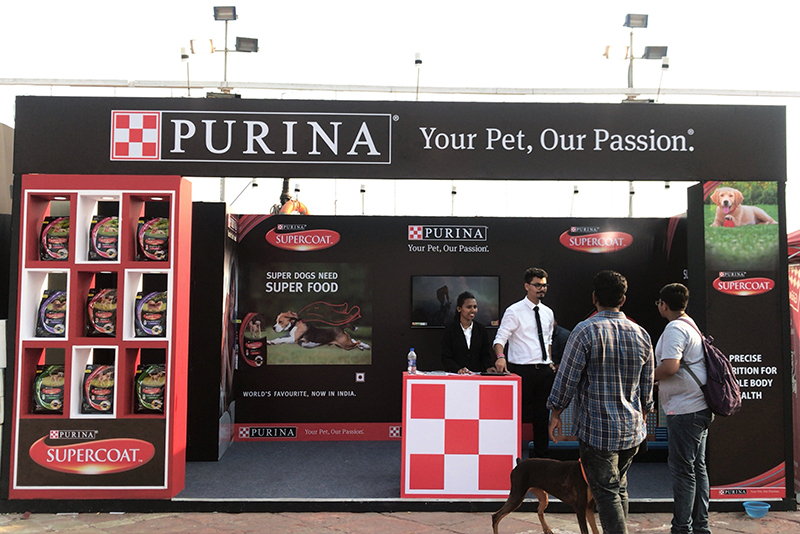 Purina Petcare is based at St. Louis, Missouri and as of 2012, it is the second-largest pet food company globally and the largest in the United States. 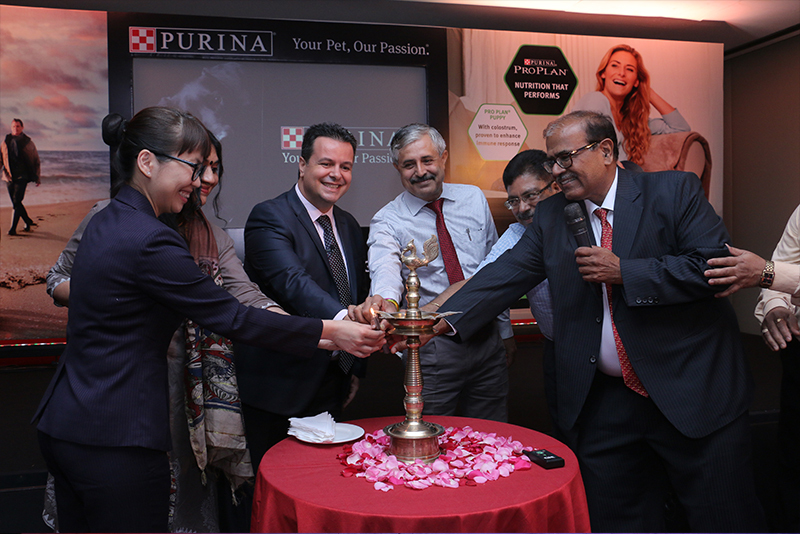 It produces and markets pet food, treats and litter. 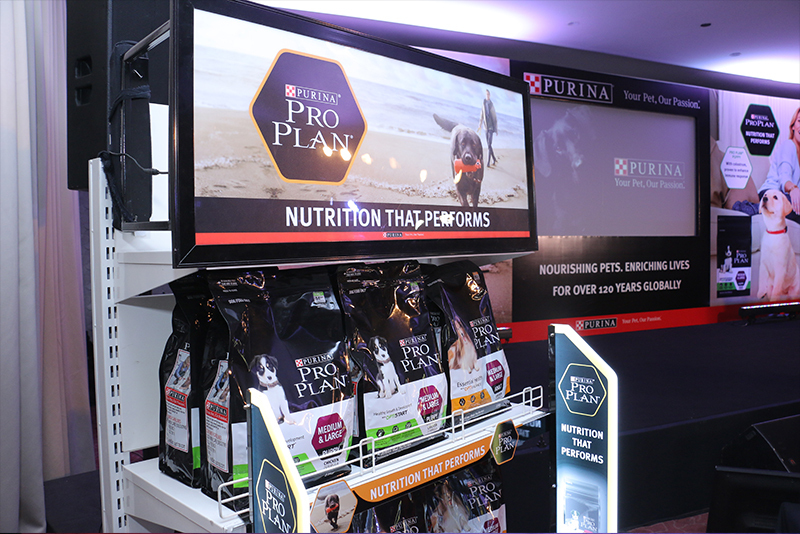 Some of its pet food brands include Purina Pro Plan, Purina Dog Chow, Friskies, Beneful and Purina ONE. 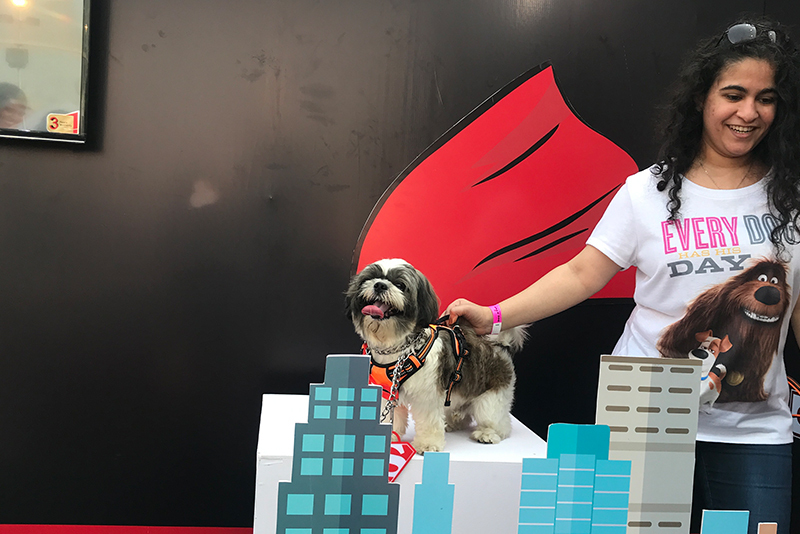 The company has been recognized for sustainability practices in its manufacturing and sponsors many pet-related charities and events. 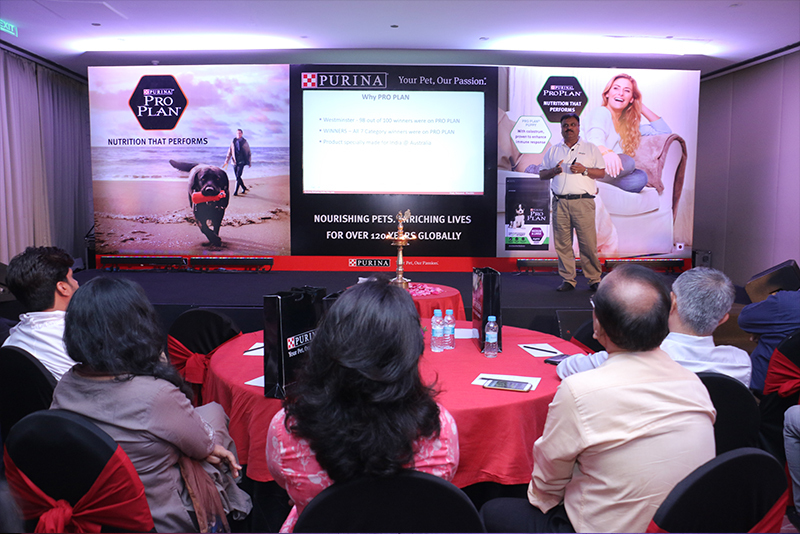 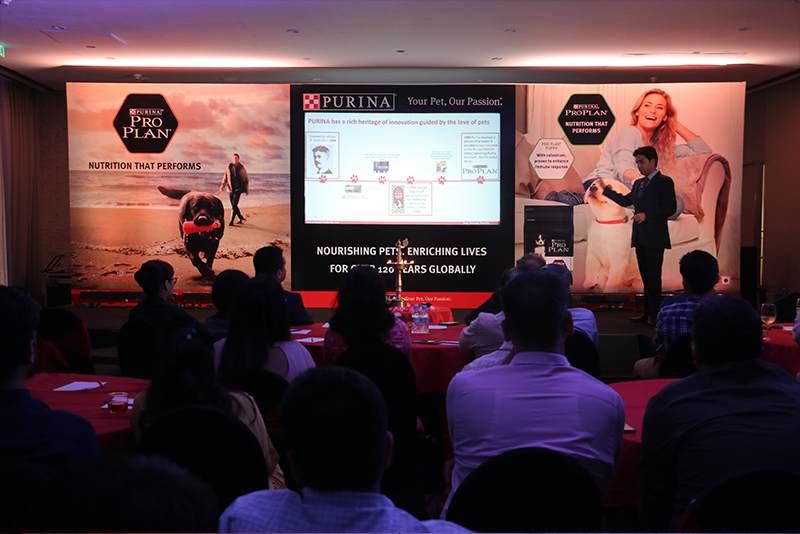 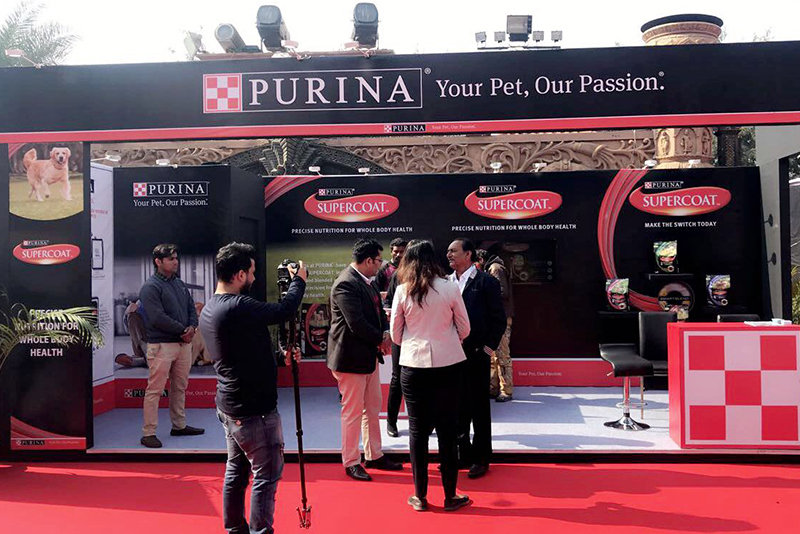 In 2017, Purina wanted to re-enter the Indian market, buoyed on the facts that the Indian economy is on an upward trend with the Indian pet owner willing to spend more on his pets. 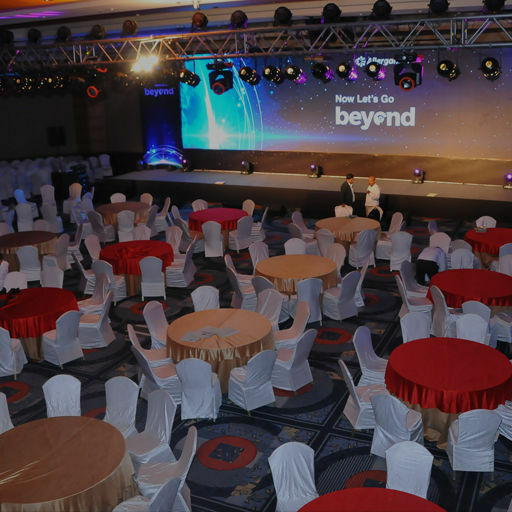 A cautious approach was sought as the company was re-entering Indian space after a failed attempt some years ago which is overcrowded with International and domestic brand names. 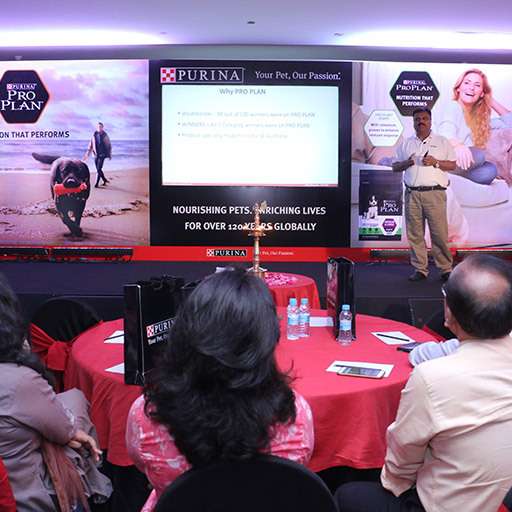 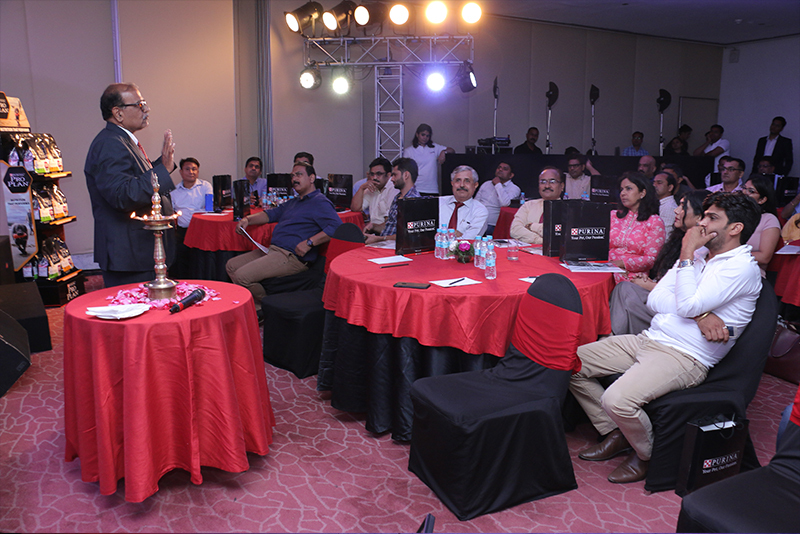 The mandate was how to permeate the brand in the minds of the key stakeholder community – the Vets and Pet shop owners. 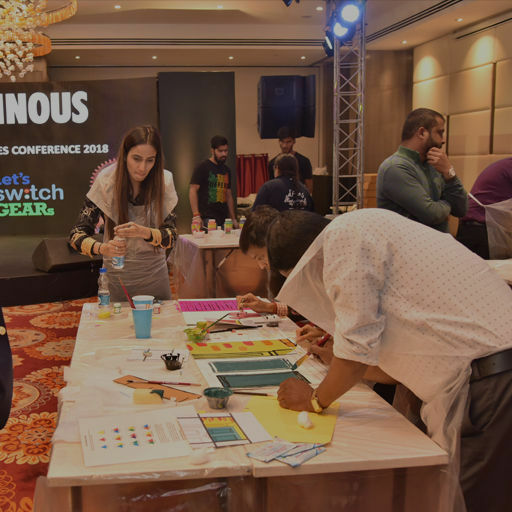 We proposed a parallel dual strategy wherein end consumers is engaged by means of participation in B2C Exhibitions offering customized Tech based fun engagement solutions like augmented reality photo booths, and a set of serious science and commerce focussed series of short format seminars for the other two key stakeholder communities across the country in an identical fashion. 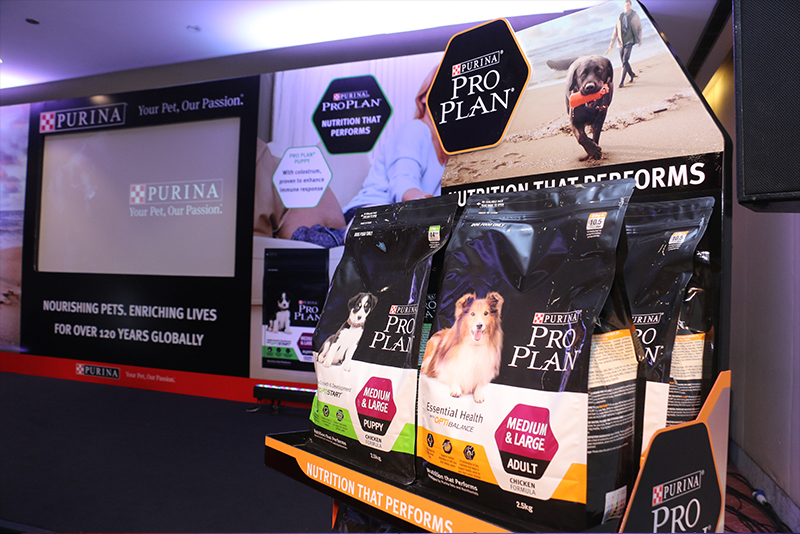 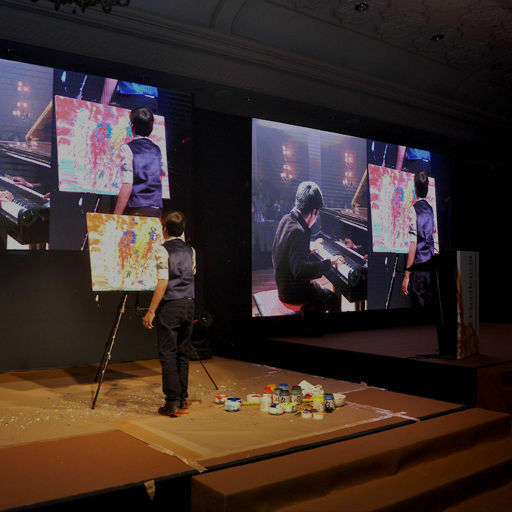 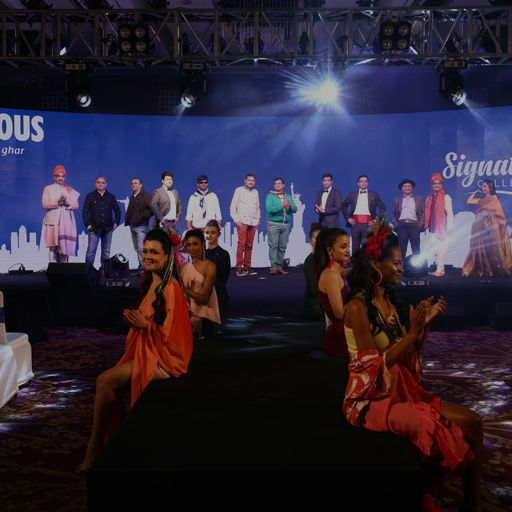 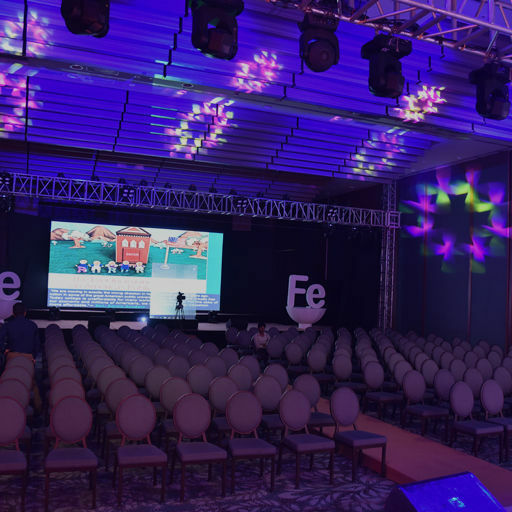 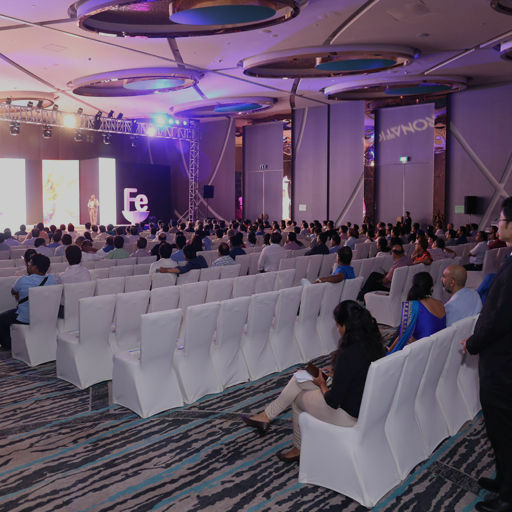 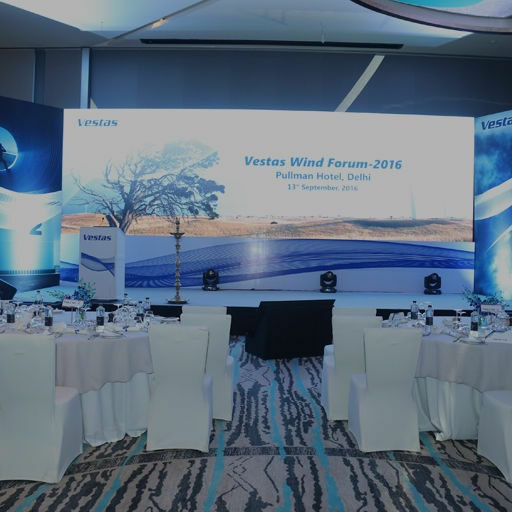 The result has been overwhelming with the brand poised to grow bigger with each passing month and introducing new products from their global portfolio to the Indian market.